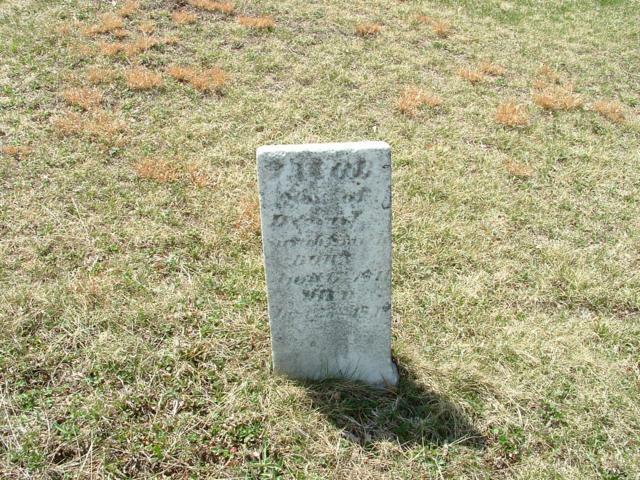 Located between Rt 536 and North Enterline Road in the village of Grange. 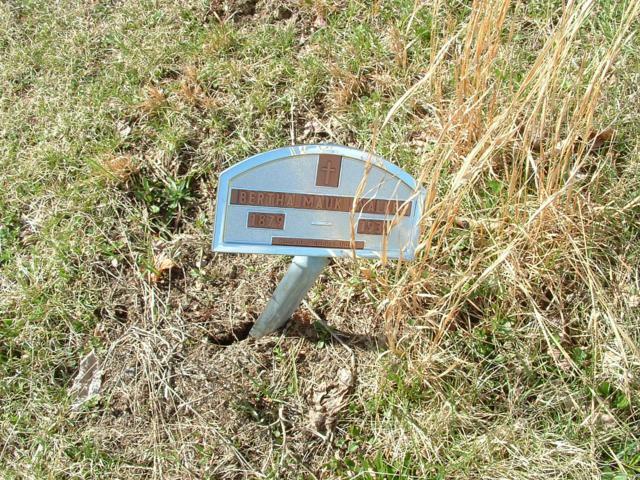 Section 1 is as you enter the cemetery and Section 2 is beyond the open area. 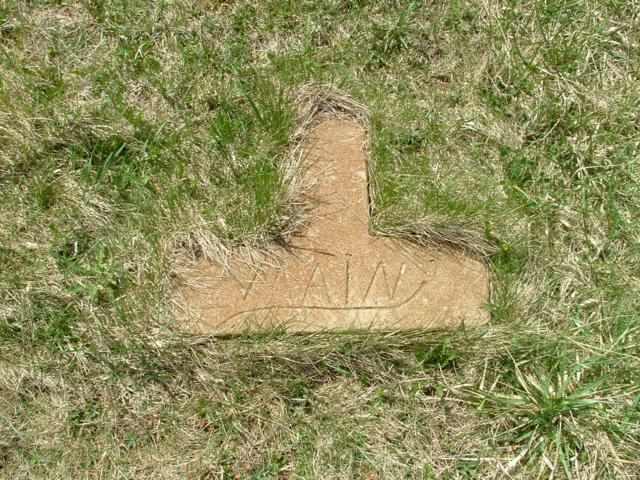 This cemetery is organized by section, row and plot. 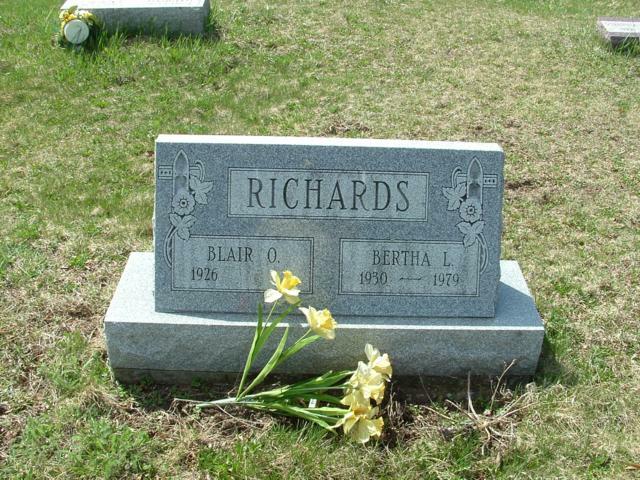 If you'd like it sorted by Surname, click on the Surname header column. 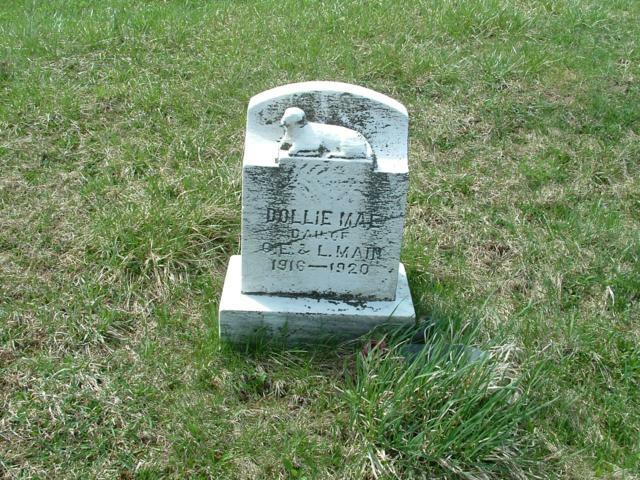 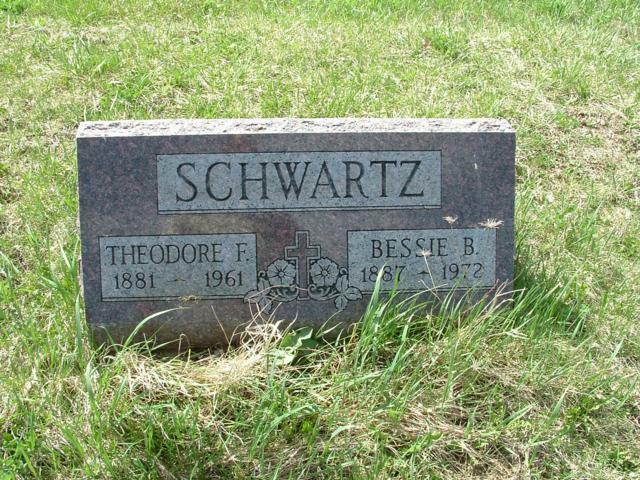 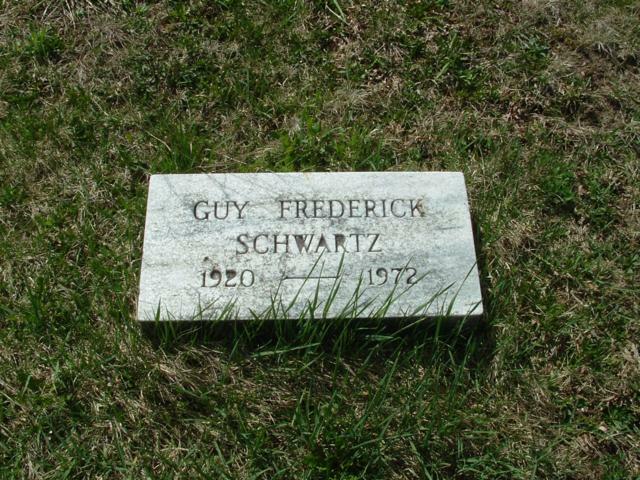 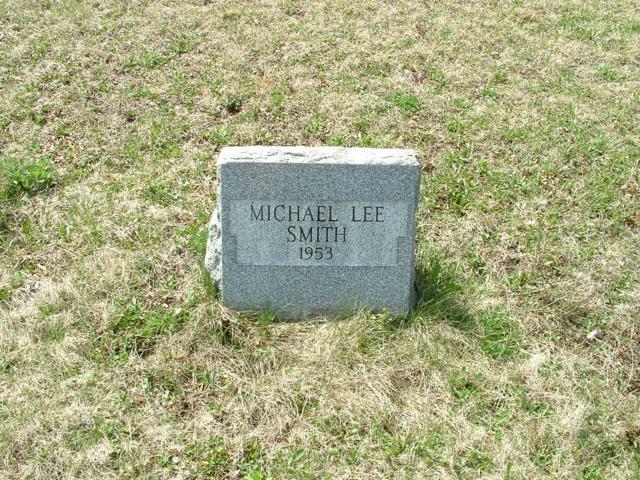 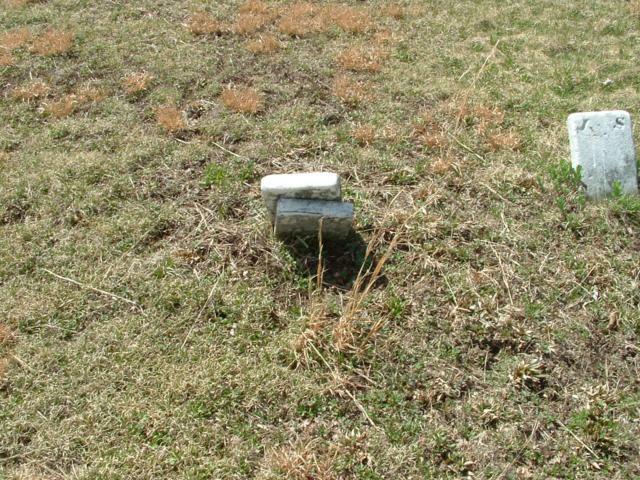 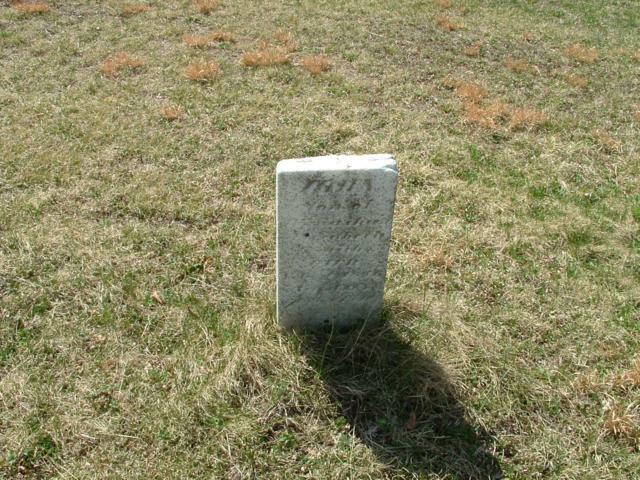 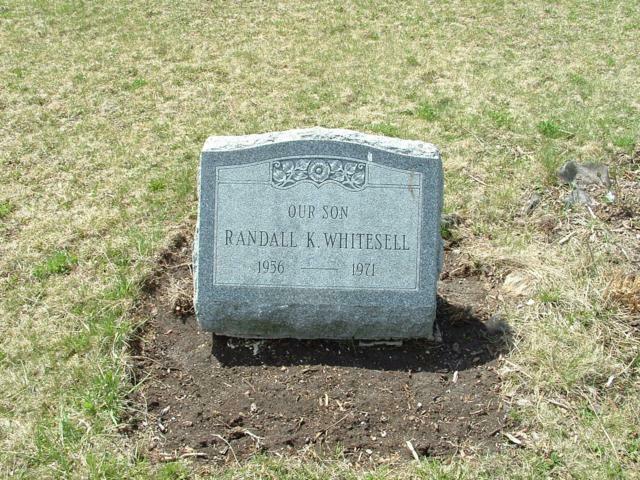 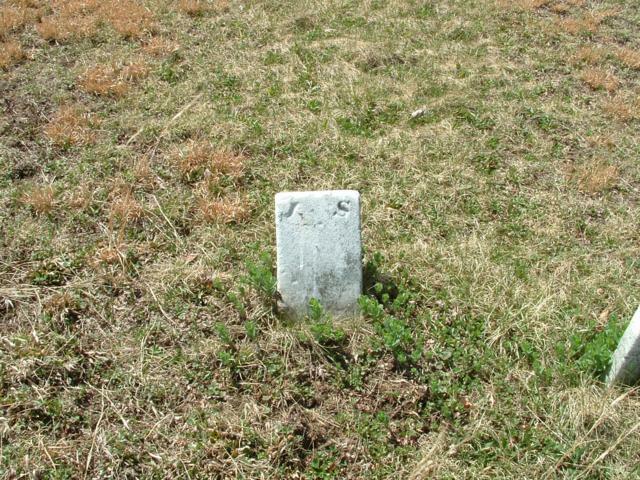 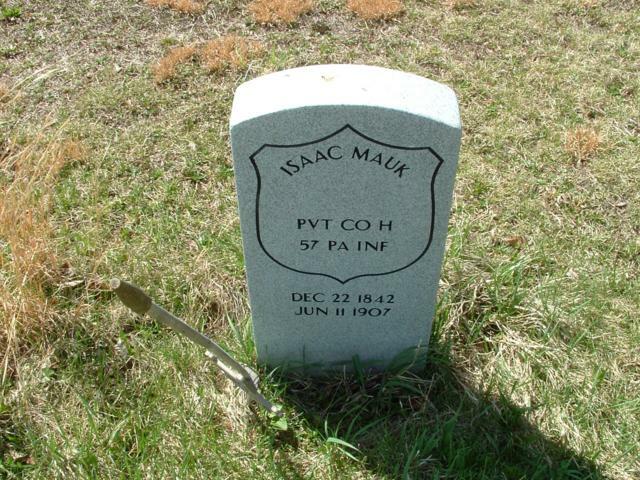 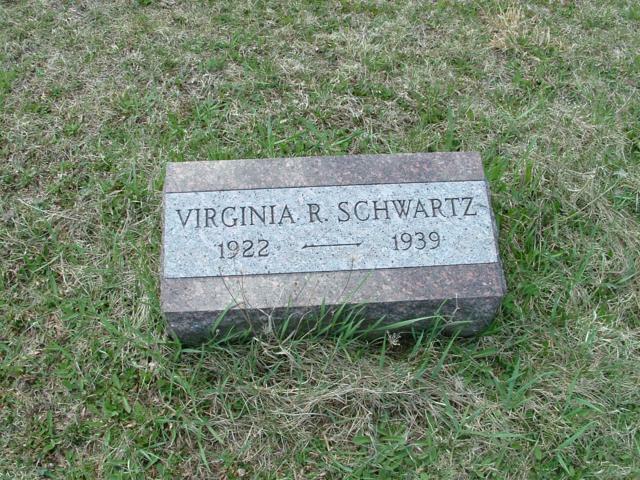 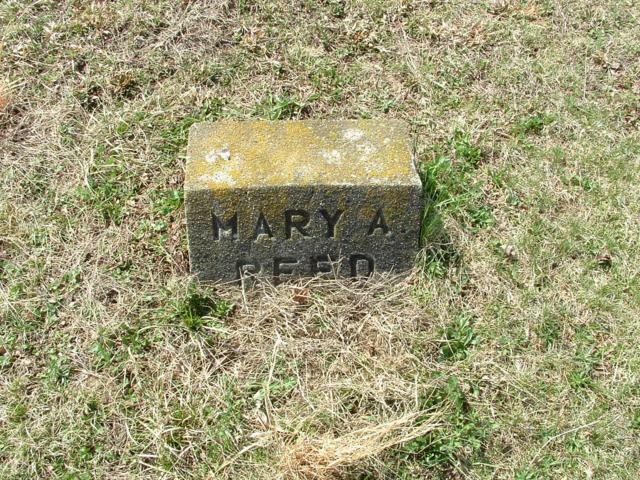 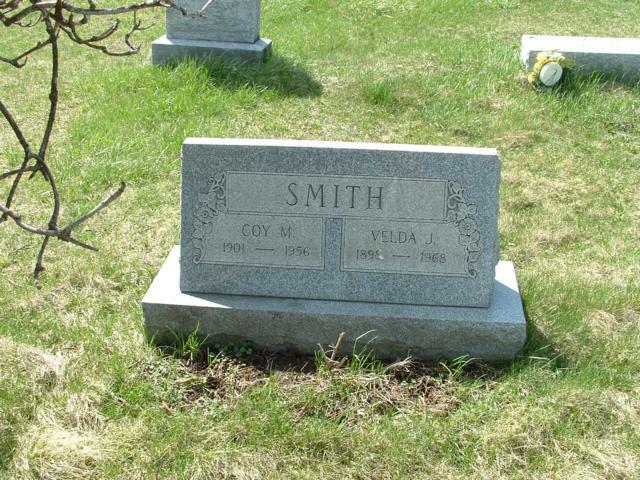 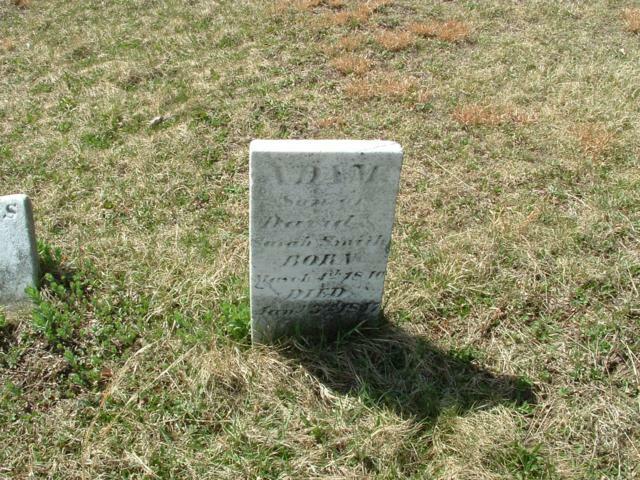 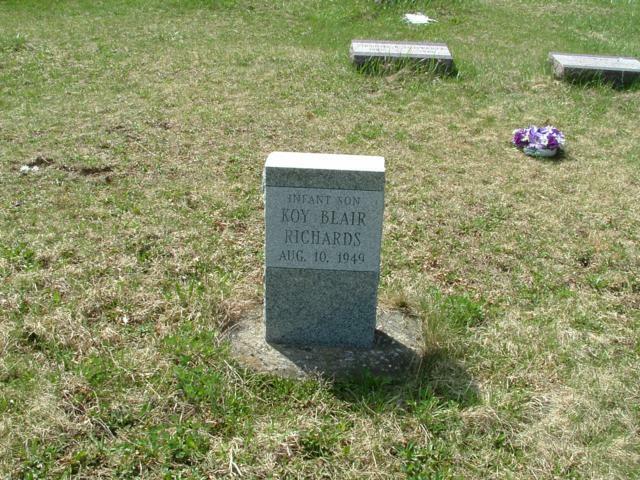 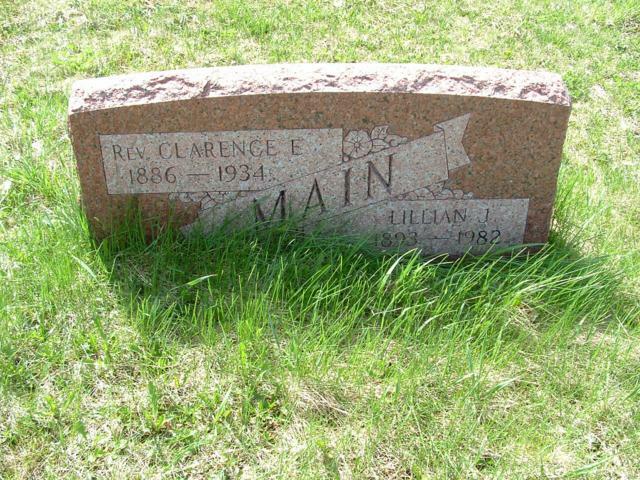 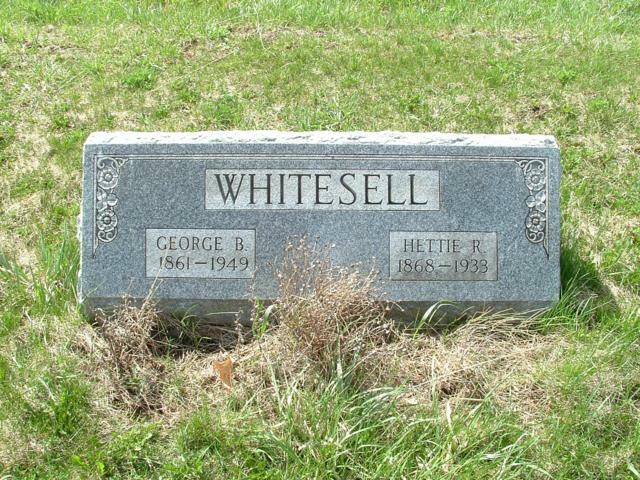 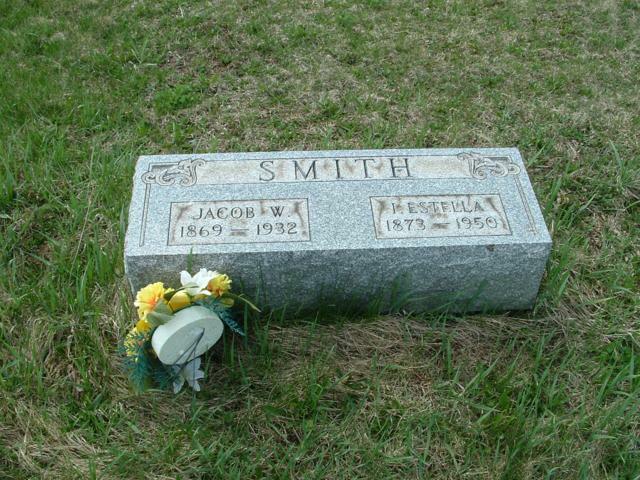 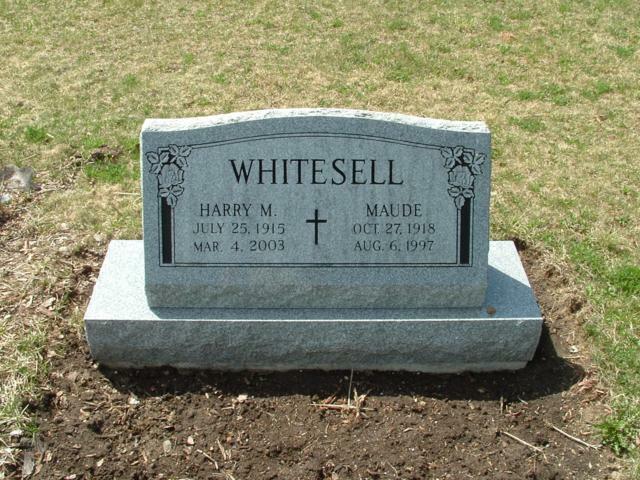 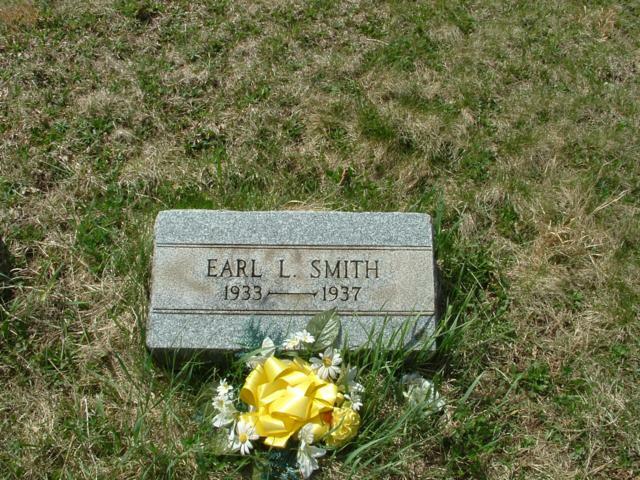 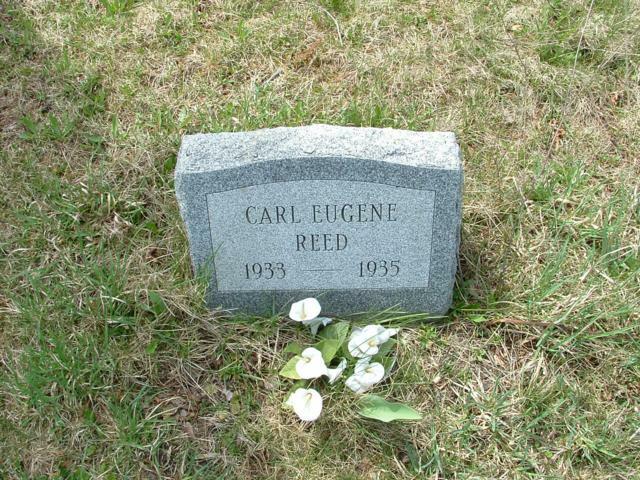 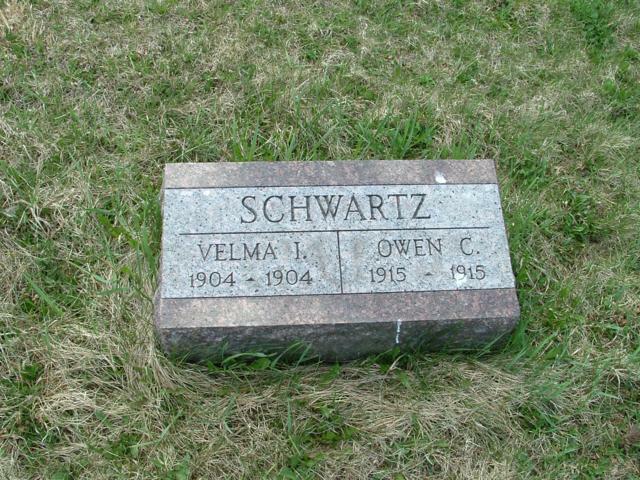 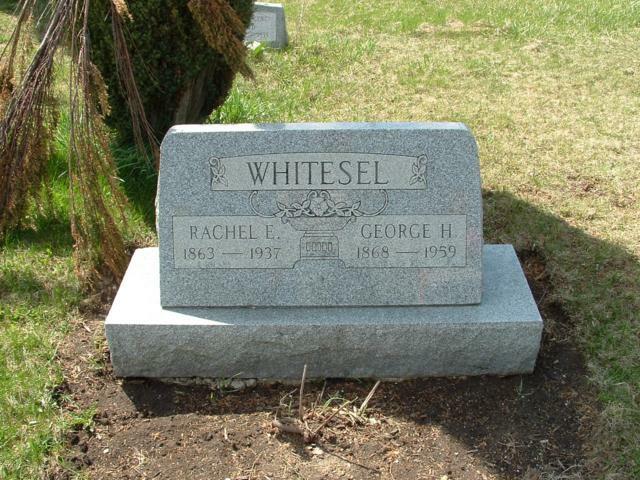 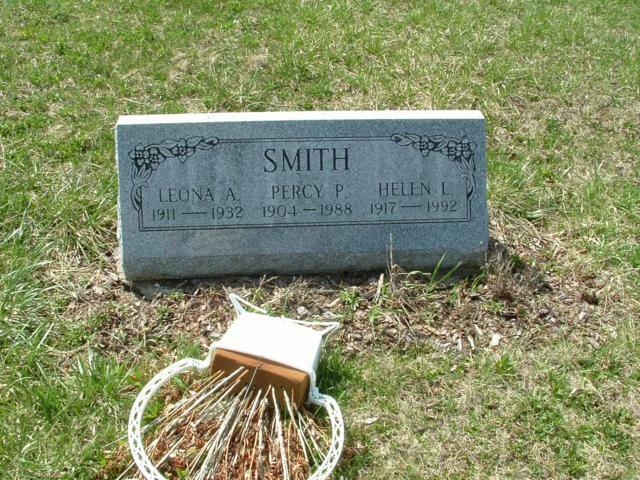 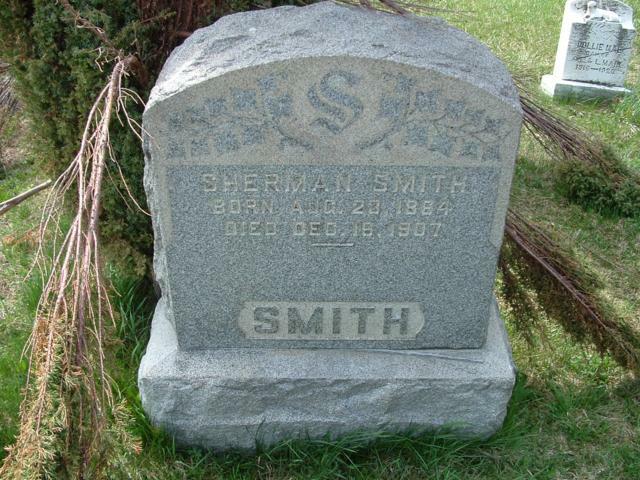 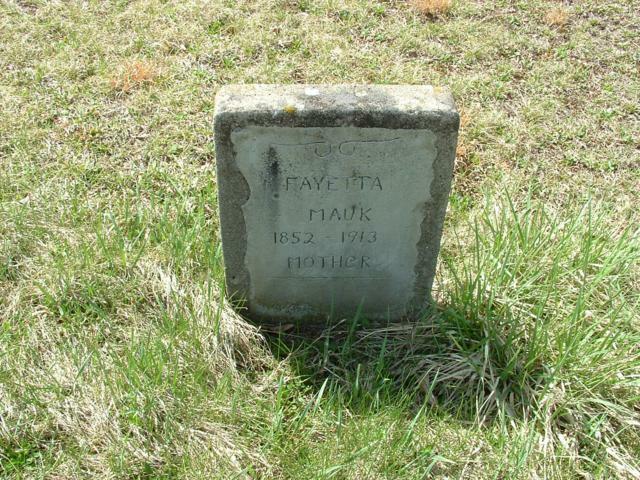 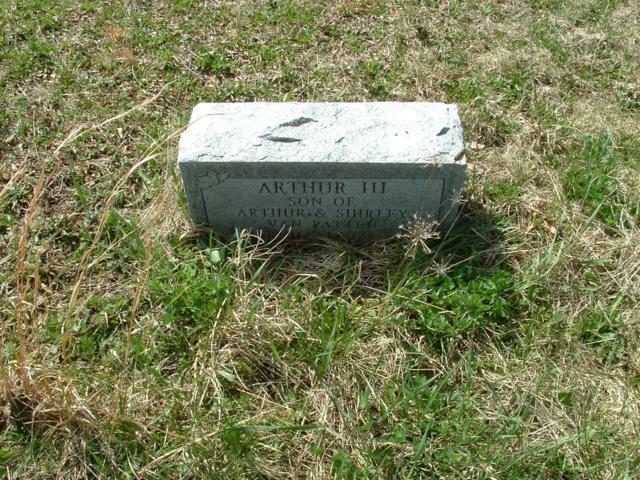 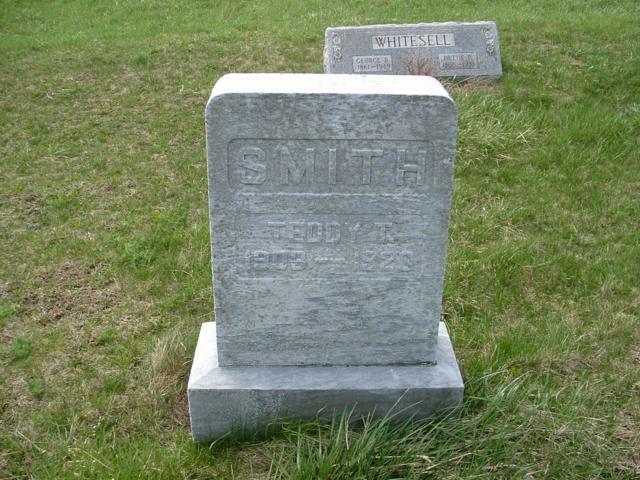 Click on the Surname to see a photograph of the tombstone.